RSVP: Please note that spaces are limited and that members have priority over associates. Cancellations: In the event that you are unable to attend, please inform the ABIE team at the latest by 5 pm the day before the event. For cancellations after this time, the cost of the dinner will be requested as a cancellation fee. 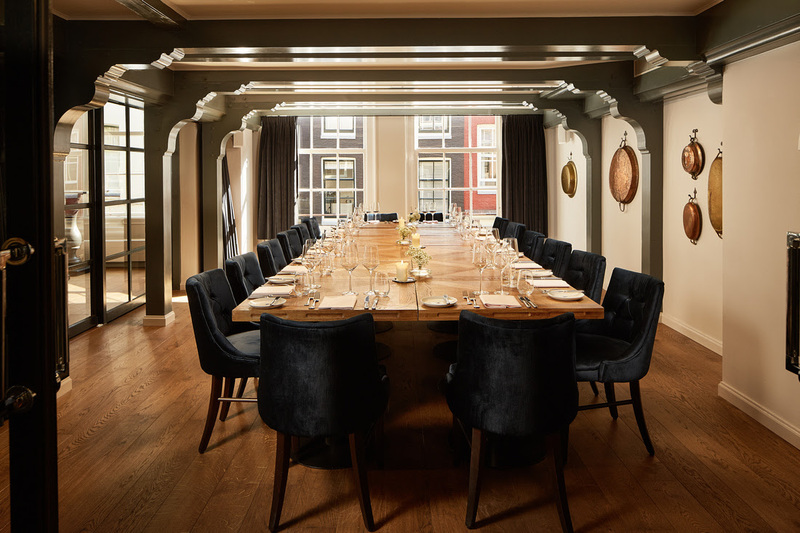 The next ABIE Netherlands event will be the Q1 dinner at the Pulitzer Hotel in Amsterdam on 7 February. The guest speaker is Mr Steve Rank, the Trade & Investment Commissioner for Austria, Germany, Netherlands and Switzerland. This will be the last ABIE dinner for the year in the Netherlands. It will be hosted again at the delightful Hoxton Hotel, Amsterdam. Our speakers are Adam Anders and Mark Throsby. Australian Business in Europe (ABIE) brings together multiple organisations representing Australian and Australian-interested organisations across Europe with the shared objective of growing and strengthening the trade, investment, business and diplomatic ties between the two regions.